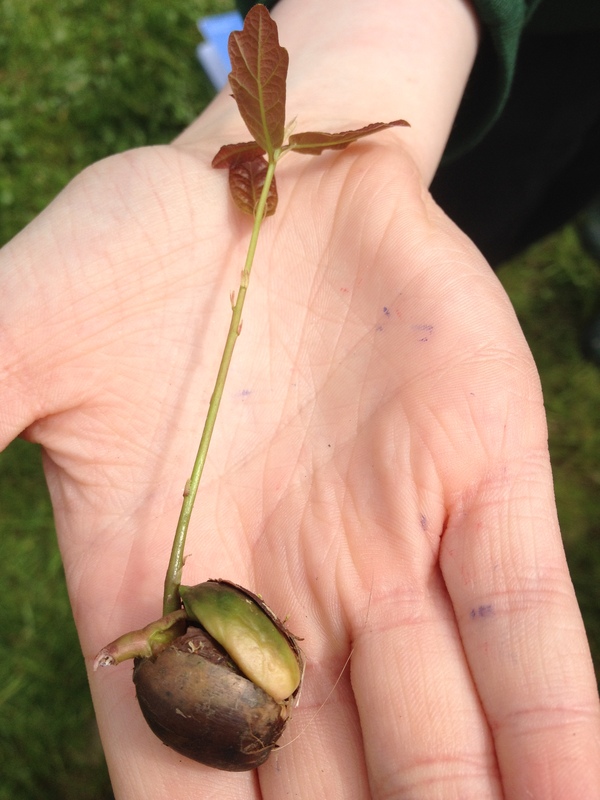 NatureNorthWest is a nature education provider for the North West of Ireland. Catering for any group big or small, old or young, all the biodiversity/variety of nature in the region is explored. The majority of work carried out is with children’s groups, delivering hands on workshops in all of the North West’s wonderful diversity of habitats. Family groups and adult walks are included on a regular basis with themes such as exploring the world of bats, learning different bird songs, identifying local flowers and trees amongst other nature themes. The aim of NatureNorthWest is to show as many people as possible the wonders of the natural world and to encourage people both young and old to explore and enjoy the free spectacle of nature on their doorstep. Aengus Kennedy is NatureNorthWest’s lead nature guide, specialising in Field Ecology at University College Cork. He has worked with both young and old in the outdoors for over twenty years. For five years, Aengus worked as an education guide for the National Parks and Wildlife Services education programme in Glenveagh National Park. He has worked for An Taisce running school visits and guided walks for all, for Donegal County Council organising blue flag beach environmental education days throughout the county and is currently a member of the Heritage Councils Heritage in Schools Scheme, concentrating on nature education. He is a regular contributor to Highland Radio’s Shaun Doherty show on nature topics both local and global.